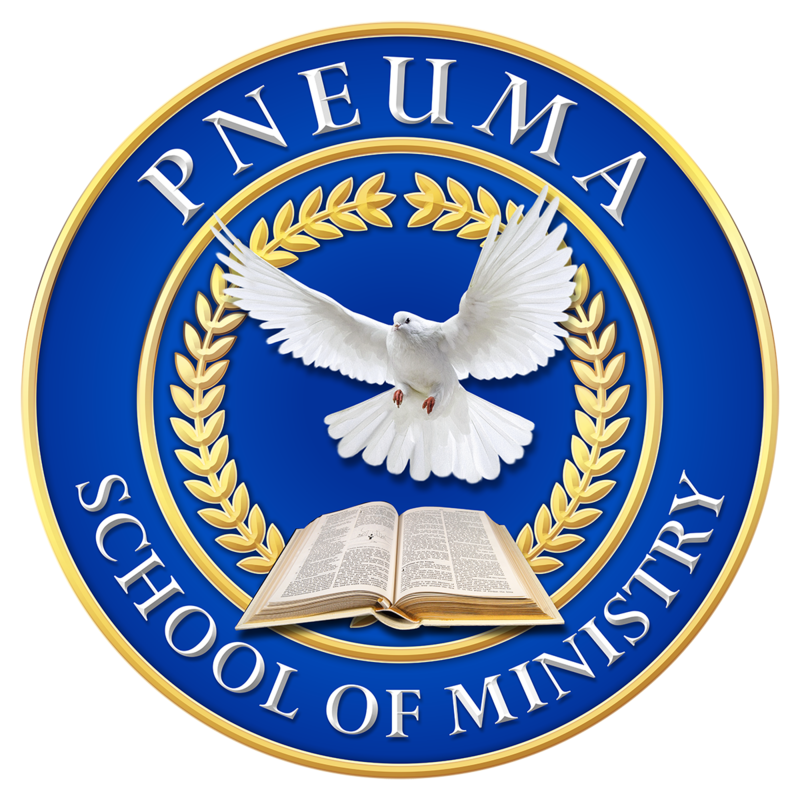 PSOMK is a two-year extensive Ministry Training Program open to Pastors, Associate Pastors and Leaders from our surrounding communities. 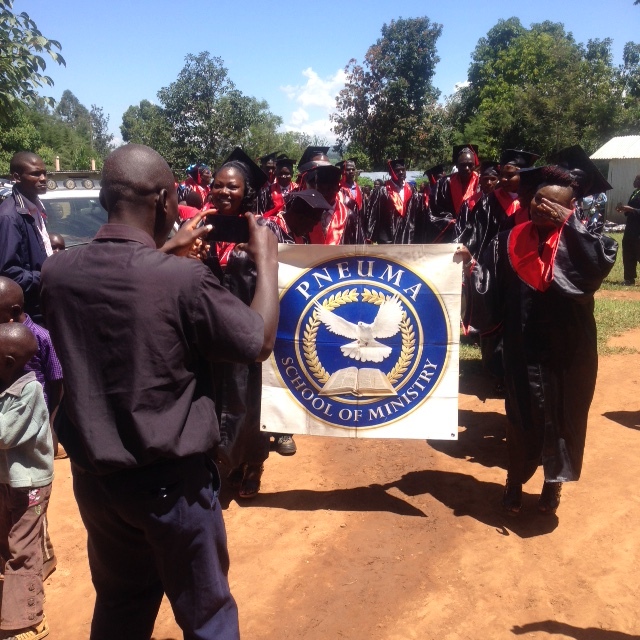 Students receive classroom instruction in English and/or Swahili languages by a qualified Pastor/Minister/Teacher. 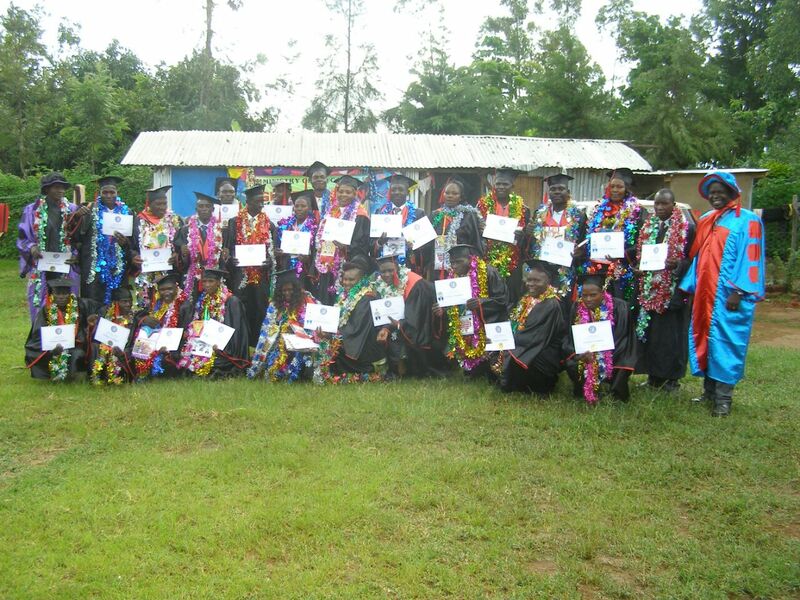 All students who attend our 10 (ten) class program, and successfully complete all course work, mid-term and final exams, will attend a commencement ceremony where they are awarded a Certificate of Completion for their participation in our school program. We are pleased to present our Graduating Class of 2018!